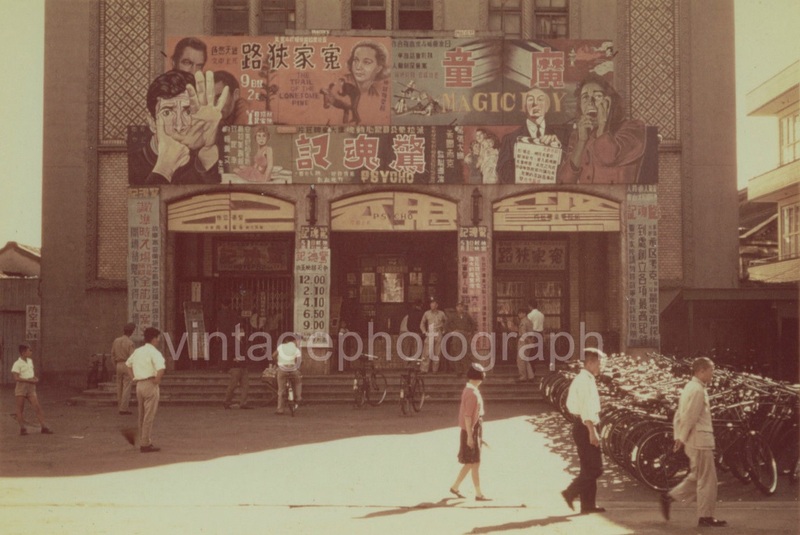 Here’s a great photo I found on ebay, original hand painted cinema advertising for Alfred Hitchock‘s Psycho from outside an Asian cinema, must be early 1960s. there’s no info about which town or country it’s from, but’s certainly striking. ← DukeFest Zero – Festival Trailer!